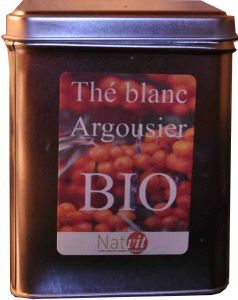 Are you still working with Sea Buckthorn in France? The Industry is very slow to develop here in Canada mostly because of the high cost of picking the fruit and leaves. On the World market, it is very difficult to compete. We stopped the tree Nursery 5 years ago and are presently selling off the balance of our inventory. We hope you are still involved with Sea Buckthorn and enjoy the benefits it can provide to our World.